Small enough to fit in any practice. Full range of 2D and 3D imaging modes. Just 1 CBCT a week covers the cost. 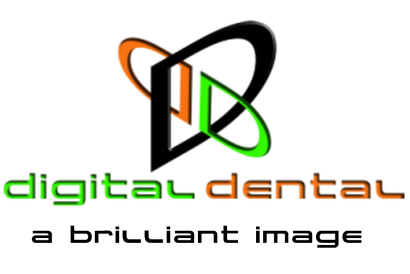 3D implant planning software included.